Intro: Monday Coffee Blogs are now < em>Monthly< /em> Coffee Blogs. We may have gotten a bit over-caffeinated, but don’t worry, you’ll still get all the latest job numbers. We’ll still kick your Monday mornings off right with weekly coffee facts in between blogs. 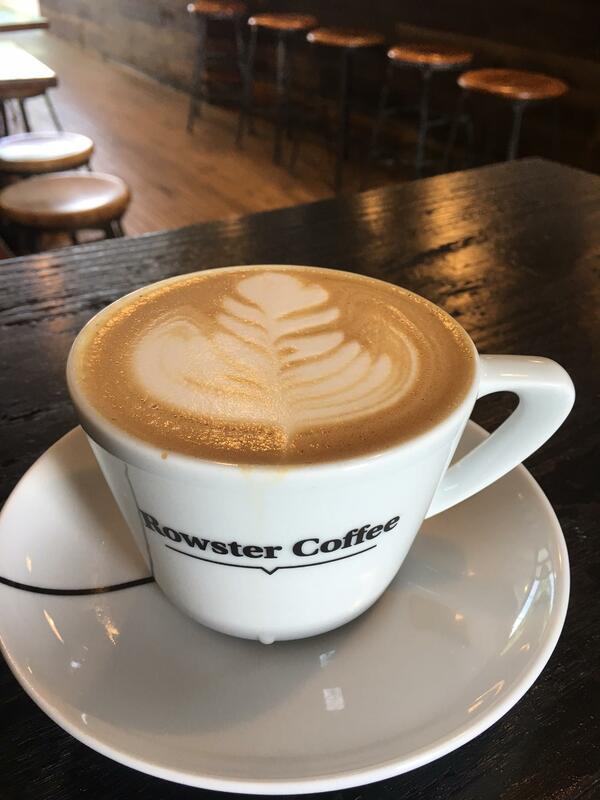 This month we enjoyed the smooth brews at Rowsters Coffee. https://workboxstaffing.com/wp-content/uploads/2018/10/WBX_Logo_RGB.png 0 0 CurlyHost https://workboxstaffing.com/wp-content/uploads/2018/10/WBX_Logo_RGB.png CurlyHost2018-08-06 09:50:362018-08-06 09:50:36"Monthly Coffee Blogs: Rowster Coffee"
Intro: Can you believe it’s Monday again already? It sure seems like the weeks are getting longer and the weekends are getting shorter. Oh well, that’s why we started Monday Coffee Blogs, to jumpstart a productive week. 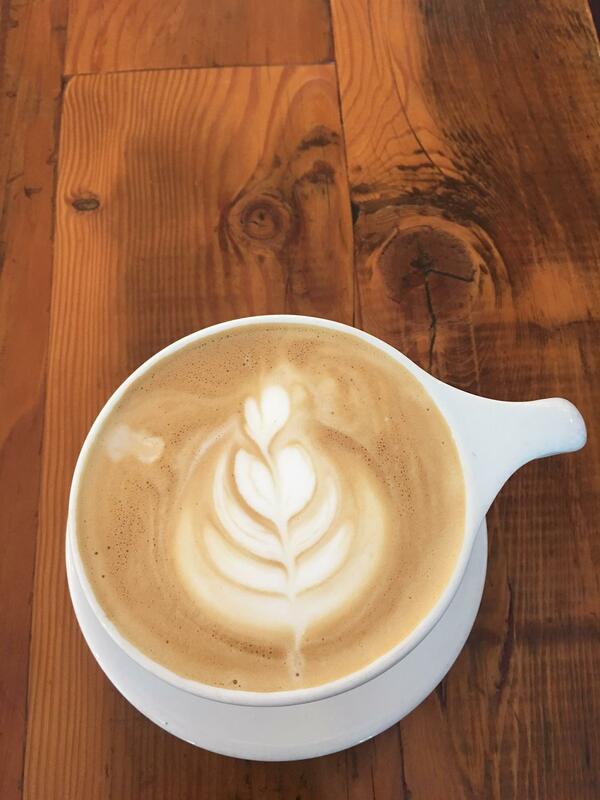 This week we enjoyed a classic latte at Lyon Street Cafe. https://workboxstaffing.com/wp-content/uploads/2018/10/WBX_Logo_RGB.png 0 0 CurlyHost https://workboxstaffing.com/wp-content/uploads/2018/10/WBX_Logo_RGB.png CurlyHost2018-07-16 09:16:022018-07-16 09:16:02"Monday Coffee Blogs: Lyon Street Cafe"